The Fordham Library Catalog and OneSearch Discovery connect you to the Library’s holdings—24/7 from anywhere! Fordham faculty have both on-site and remote access to more than 400 databases as well as a host of e-journals and e-books. Fordham’s Digital Repository exposes your research and publications to the Fordham community and academia worldwide. Research Guides provide you and your students with a great starting point for research resources in more than 40 topics and disciplines. Course Reserves—both physical and electronic—support your changing curricula needs each semester. Subject Liaisons can guide you to the person, department, or resources you need for your research and teaching. Which librarian is your subject liaison? Check here or email library@fordham.edu. In addition, faculty spouse library accounts are available! Are you a support staff member? Enjoy 28-day loan periods as well as the other services above! Learn more about granting borrowing privileges on your account to your Graduate Assistant or other authorized user. 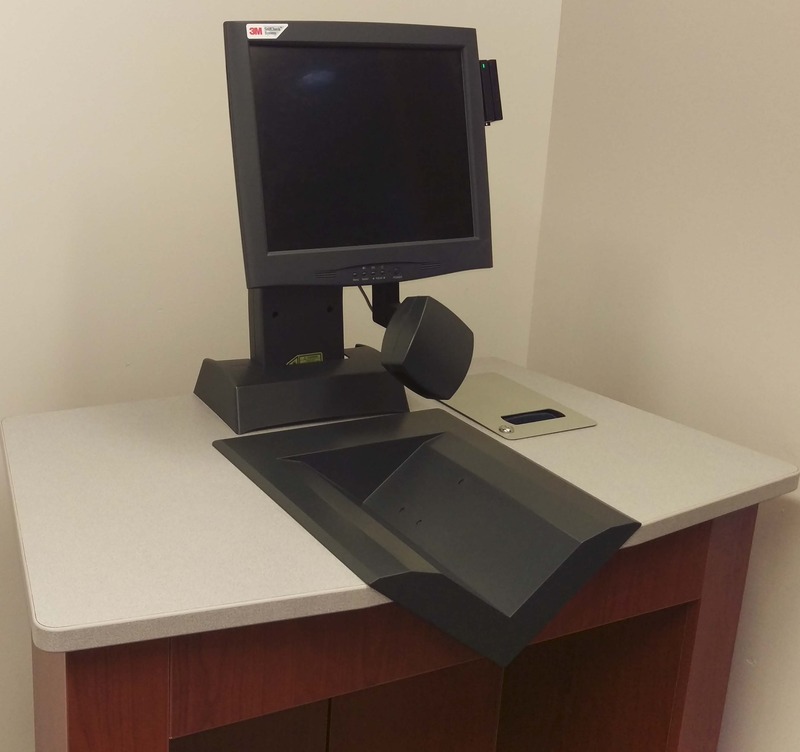 Walsh Library: Kiosk is inside the Scan/Copy Room. Have a question about copyright? Our Copyright Resources Guide offers information regarding the basics of copyright and more. Need Materials from Outside Fordham? Cannot find items you need for your research? Have a recommendation for something we should own in the collection? Suggest an order online!